RTV is a little different this week. 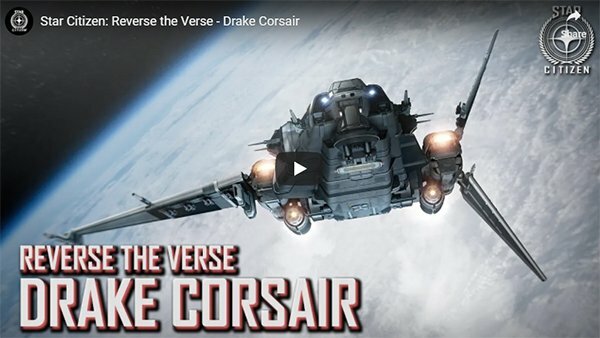 It’s prerecorded and it’s talking about the Drake Corsair, which no one knew about when the episode was recorded. 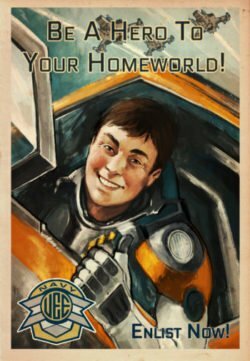 The questions come from CIG staff members instead of the community, but they do a great job of asking all of the questions that are usually asked by the community.